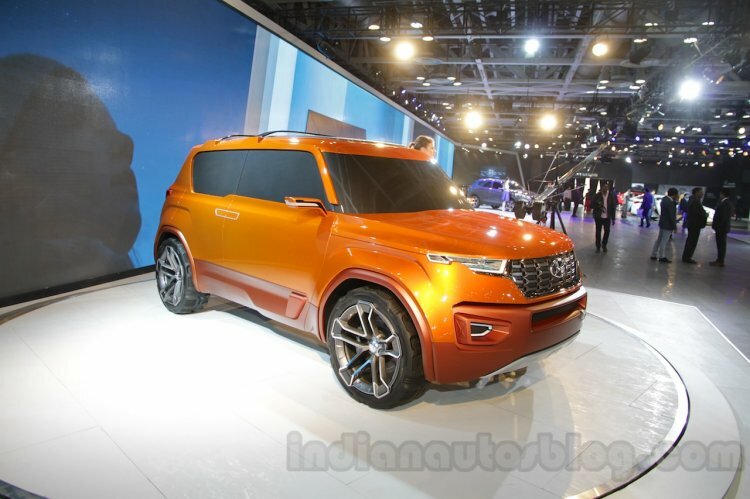 According to a report on Autocar India, Hyundai India's sub 4 meter SUV (codenamed QXi) will be powered by the brand's all-new 1.5-liter diesel engine which is expected to make its debut on the Kia Trazor/Kia Tusker next year. The Hyundai QXi looks quite different from the Carlino concept shown at the 2016 Auto Expo, gaining a new grille, lamps and lines consistent with global Hyundai SUVs. The new 1.5-liter four-cylinder unit will be BS6-ready from day one, and make its way into future premium Hyundai models as well including the 2020 Hyundai Verna (facelift), the next generation Hyundai Creta and Hyundai i20 models. Autocar states that the engine will develop 115 hp and 250 Nm of torque, with refinement levels bettering the 1.6-liter CRDi unit. 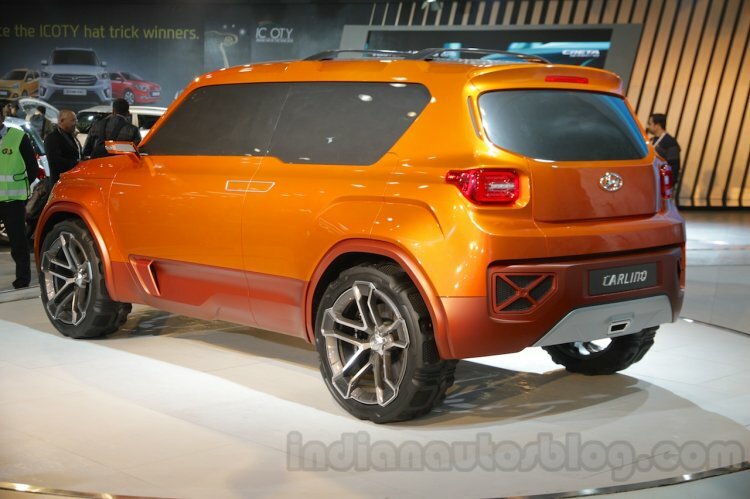 The QXi will debut Hyundai's 1.0-liter three-cylinder T-GDI turbocharged petrol engine in the Indian market. The engine is seen already on the Hyundai i20 in European markets in two states of tune. The 100 PS tune that makes 172 Nm of torque is paired to a 5-speed manual or 7-speed dual clutch automatic. The 120 PS variant also makes 172 Nm of torque but gets only a 6-speed manual option. For the Indian market, Hyundai India is considering its AMT technology 'Smart Auto' which marks its debut on the AH2 (2018 Hyundai Santro). Hyundai India should be keen to equip its AMT technology on the QXi considering the Brezza and Nexon have it. While some reports place the launch of the SUV in April 2019, Autocar India reports that the Hyundai QXi is expected to launch in India in the second half of 2019. Competing with the Maruti Vitara Brezza, Ford EcoSport, Tata Nexon and the upcoming Mahindra S201, expect prices in the region of INR 7 to INR 12 lakhs, ex-Showroom.